Will Insurance Pay for Invisalign in NYC? Invisalign is in high demand for people that wish to straighten their teeth without traditional metal braces. Insurance companies choose to offer coverage or not. However, Invisalign is usually covered by most insurance companies in NYC under orthodontic care. Discussing the coverage with your company that provides your dental insurance is recommended. Generally, most dental insurance companies pay a percentage of orthodontic procedures for patients in NYC which includes Invisalign. However, you can maximize your coverage by searching for the right dental insurance. You can also reduce your cost by following the helpful tips below. Search for companies that allow you to borrow money for medical and dental procedures interest-free. Care Credit is a popular option many patients take advantage of when they need financial assistance. Inquire with your employer regarding plans that cover Invisalign. If you are married you can also inquire about your spouse’s insurance plan to maximize your benefit. Sometimes plans can cover more than $3,500. Chances are you have seen commercials on television about dental discount plans. It’s not insurance but some of these types of plans offer significant discounts that can be beneficial when combined with insurance coverage. Orthodontist offices throughout the United States offer patients the option to participate in a payment plan. This usually involves a small down payment and monthly payments that will cover the cost of the Invisalign treatment. If you already know you want to use Invisalign treatment to straighten your teeth you can plan ahead with a pretax flexible spending account. 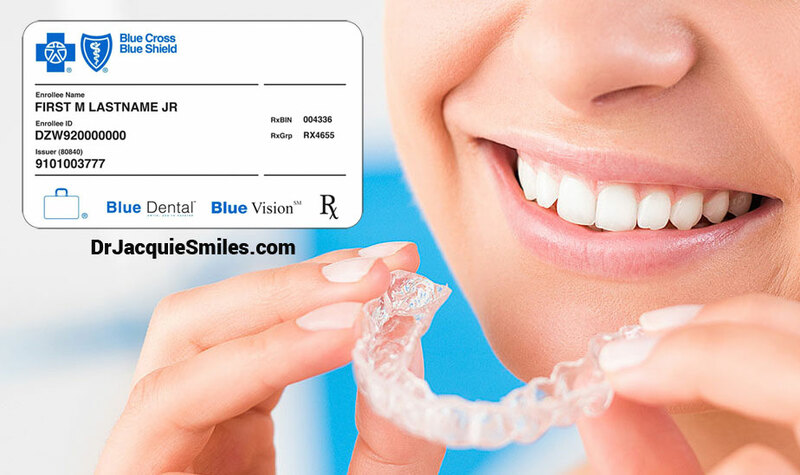 This plan provides you the opportunity to set aside up to $2,550 that can be used towards Invisalign treatment. How to Find the Right Dental Insurance for Invisalign? The health insurance you have at the moment, may not cover Invisalign. If you plan ahead you can choose a different company that offers a percentage of the coverage for Invisalign. You can find the right one by researching all the insurance options your employer offers or your spouse’s employer offers. Switching to a company that offers a portion of the coverage is the best way to receive maximum benefits. Your insurance will only cover a percentage of the cost for Invisalign for many patients in NYC. You can combine the other tips such as using the funds for a pretax flexible spending account with a discount plan and pay the remaining cost by using a financing plan offered by the orthodontist office. You can choose to use a few of the tips listed above to cover the expenses of Invisalign treatment. 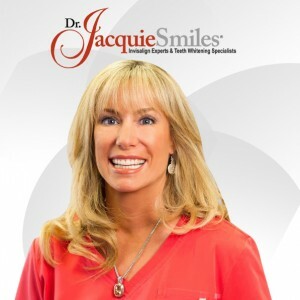 Straightening your teeth and exposing a beautiful smile is important to people. If you have spent your days covering your mouth with your hands every time you smile or laugh, Invisalign can make a big difference in your life. One of the most common issues that deter people from getting Invisalign is not being able to afford the cost. Invisalign is about the same price as standard braces and can be afforded easily on almost any budget with the helpful tips discussed above.